Within Australia (and Europe) the Unibridge® can be rented to provide a temporary bridge for a wide range of situations. 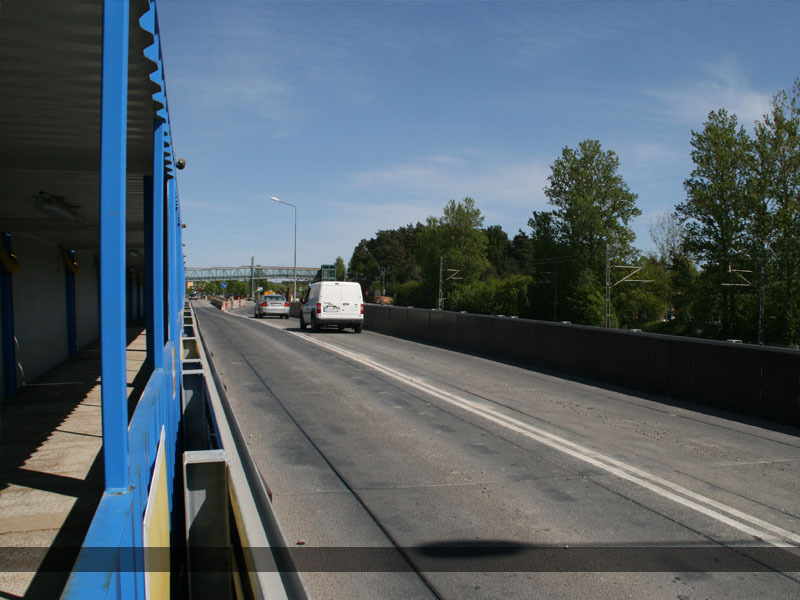 The bridge is capable of carrying commercial and construction vehicles and is a robust structure requiring minimal maintenance. The steel deck is coated with an anti-skid system which allows the bridge to be opened to traffic as quickly as possible after the erection of the superstructure. The bridge can be safely built using a minimum number of steel erectors under the guidance of a site supervisor provided by Unibridge®. With our experienced team of designers and engineers we can provide expert guidance to provide you with the right solution - please contact us to discuss you requirements.